​The company was established in February 2013 by experts in the industry. Having worked many years in the global wind industry the need for an independent service provider was identified, specialising in the sector. This to offer a high quality and economically sustainable services. Our leadership team has over 25 years of combined experience in the wind industry. Covering various turbine platforms and areas of expertise; this knowledge and expertise is passed on through the company. We have seen the industry grow and have been part of many different projects around the world which has given us an immense amount of experience to share with our customers. 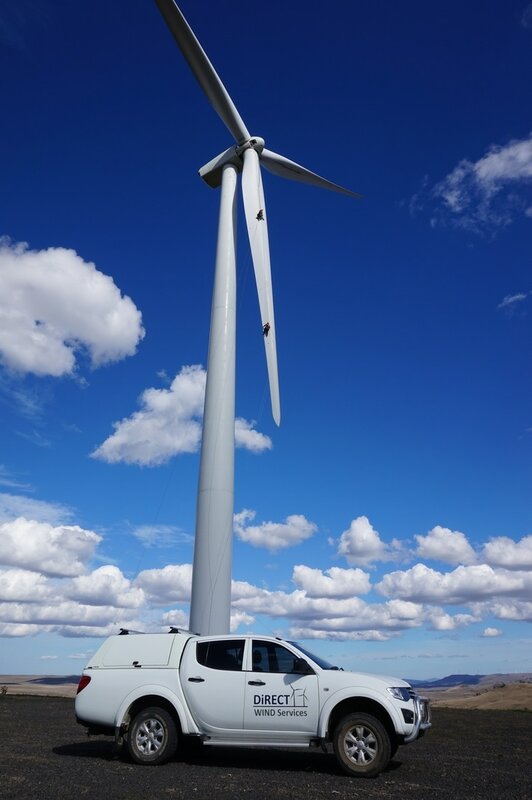 Over the recent years Direct Wind Services has established itself as a company with an excellent track record in delivering safe and flexible labour solutions as well as repair services for customers.